Infused Creations now offers Peach Bombs infused with 300 mg of Sativa-leaning THC. These incredibly potent gummies are perfect for on-the-go lifestyles. 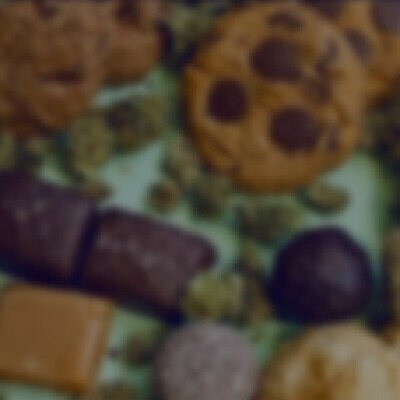 When pain and anxiety begin to overwhelm, treat yourself to these expertly crafted canna-treats from Infused Creations. They will erase pain and anxiety to replace them with laughter and euphoria. With Infused Creations, you're getting peak potency and flavor with every one of these drop-shaped chews. Treat yourself.